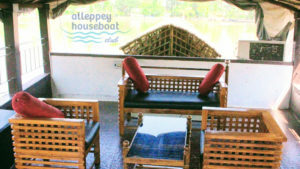 Alleppey Houseboat Club provides deluxe houseboats in Alleppey with all the modern facilities and offerings. 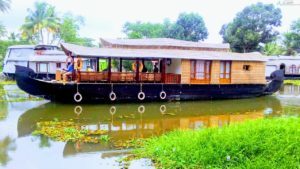 Deluxe houseboats are very appealing in appearance and equipped with all the facilities for the travelers to have a pleasing backwater journey. 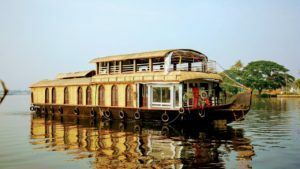 We assist you to personalize the deluxe residence boat excursion programs to economize the finances by way of masking the top cruise locations in Alleppey. 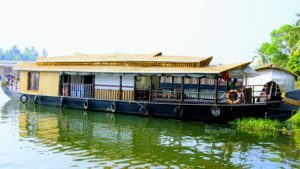 Now, book your boat house cruise now and personalize your package deal to fulfill all of your necessities and desires. Alappuzha is the community of the small canals surrounding the small strips of land. The canals act because the way for inland water transportation. From the deluxe houseboat visitor get a landscape of the village sightseeing, village lasts harvesting in the paddy fields singing folks songs of the Kuttanadan tradition, gliding away of the Kettuvalloms(Boats). 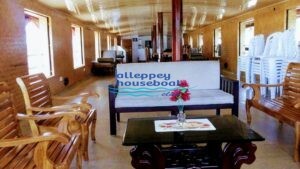 Discover extra Alleppey houseboats and backwater tour packages by means of surfing through our Houseboats category Pages. The cost is medium but the facilities are higher. 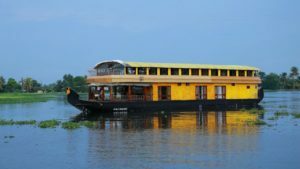 We will offer you the best possible houseboat cruise in Alleppey, Kumarakom to add more flavors to your vacation this time. The food and other conveniences are average and affordable to the average man.